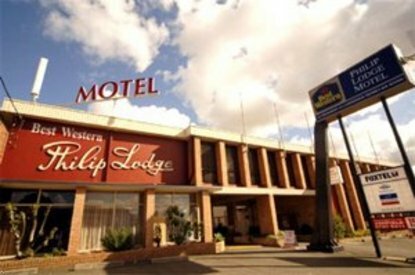 The Best Western Ashfields Philip Lodge Motel is located just a short drive from Darling Harbour and Sydney Entertainment Centre, Sydney's Olympic site and sporting complex. We offer rooms with queen-size beds, spa rooms, executive rooms and some family units are also available. For your convenience the Best Western Ashfields Philip Lodge Motel also offers a licensed restaurant and cocktail bar.